Awesome read 😉 Feeling motivated. hooray! 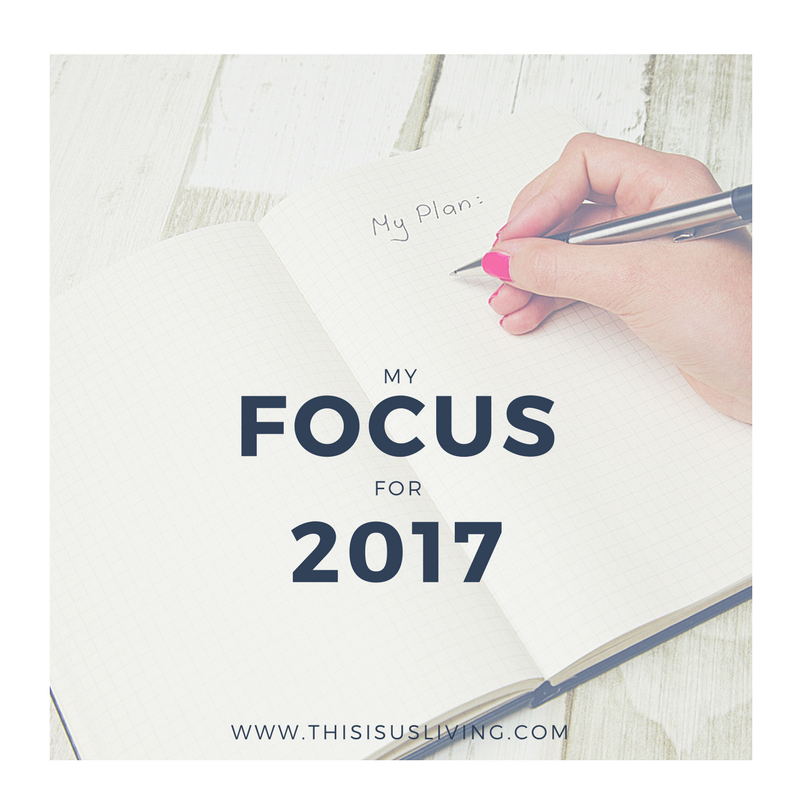 2017 is going to be GREAT! HI Megan! My comment seems to have disappeared into the blogosphere. I’ll try again 🙂 I like how you captured your goals for 2017 in one word: kindness. 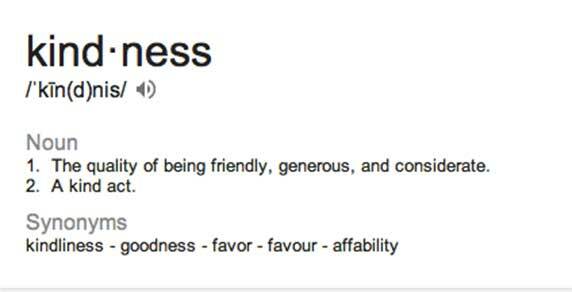 Kindness is often underrated and gets lost far too easily in our frenetically busy world. We could all do with more kindness in our lives. I chose three words for 2017: live life lighter. (I guess I could have shortened it to ‘lighter’ 🙂 To get a better work-life balance and to take more time to smell the roses… Wishing you all the best for 2017! I love your three words, Birgit! Wishing you all the best for 2017 too.